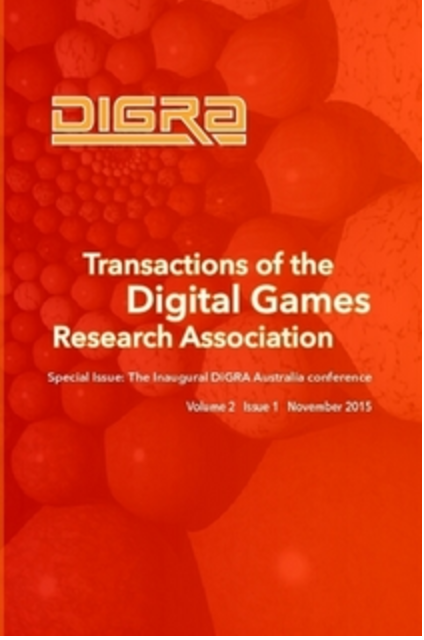 ToDIGRA is a quarterly, international, open access, refereed, multidisciplinary journal dedicated to research on and practice in all aspects of games. 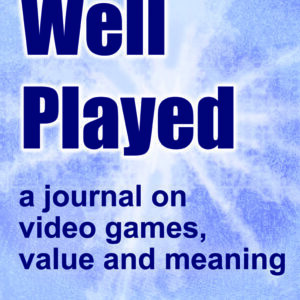 ToDiGRA captures the wide variety of research within the game studies community combining, for example, humane science with sociology, technology with design, and empirics with theory. As such, the journal provides a forum for communication among experts from different disciplines in game studies such as education, computer science, psychology, media and communication studies, design, anthropology, sociology, and business. 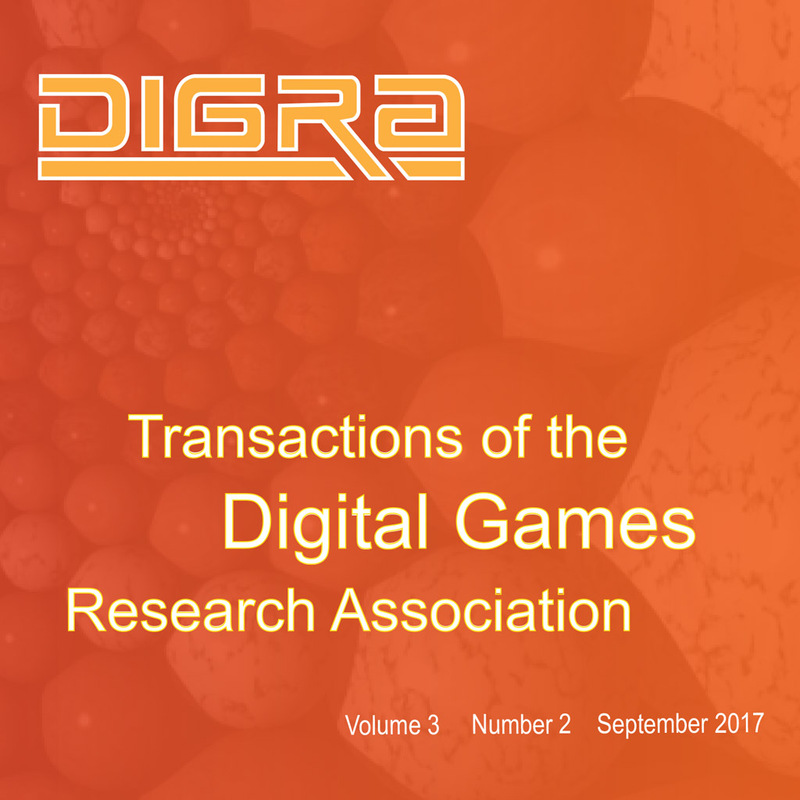 ToDIGRA is sponsored by the Digital Games Research Association (DiGRA), the leading international professional society for academics and professionals seeking to advance the study and understanding of digital games.